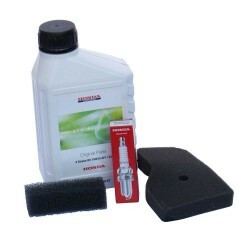 Honda PartsThere are 97 products. 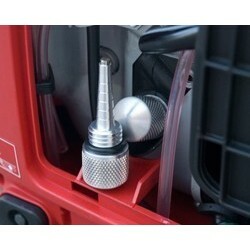 The magnetic oil dipstick gives your generator extra protection. 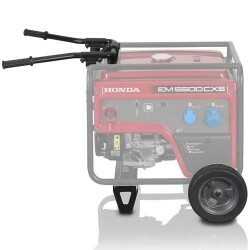 The built-in Super Magnet, avoid damage to your Honda generator. 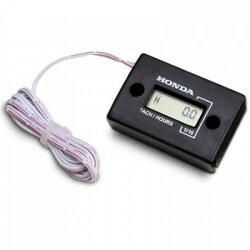 The magnet ensures that metal particles, which is caused by wear and tear will continue to adhere to the magnet. Check the magneetpijlstok by with a white cloth for him to wipe clean if you use the oil top up or a onderhoutsbeurt. 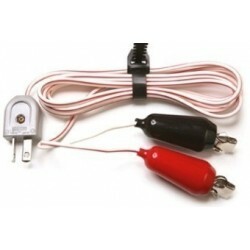 Honda charging cable 12V for the EU20i, EU10i , EU30is. Very convenient to have batteries to charge. 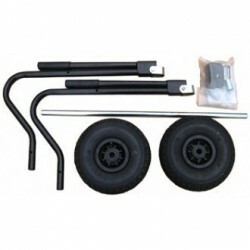 Wheelset wheelbarrow suitable for Honda EG3600, EG4500, EG5500, EM4500, EM5500. Wheelset type wheelbarrow. Suitable for type of Dog: EC3600, EC5000, ECT7000, ECT7000P. 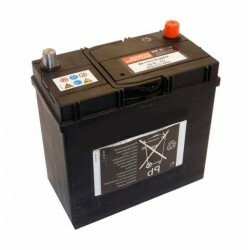 Battery for Honda EM4500CXS, EM45500CXS. 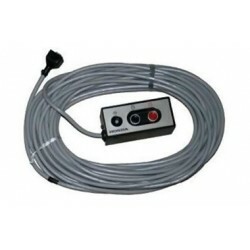 Remote control with 10 metre cable for the EU70is. 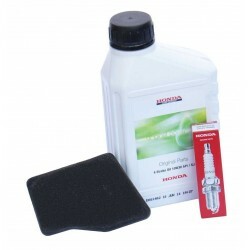 Service Kit for the Honda EU20i.